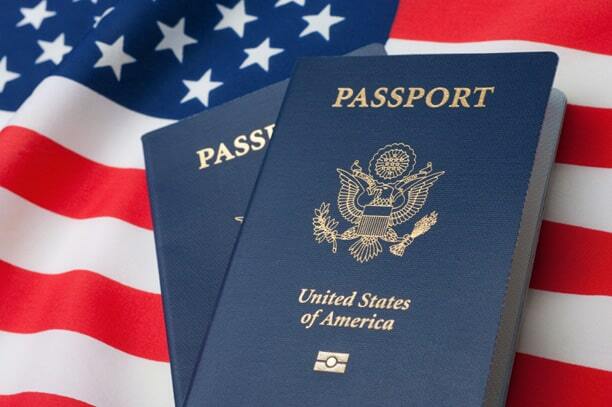 If you are interested in becoming an American citizen, there are a few steps you need to take in order to be eligible for citizenship. In order to be eligible to become an American citizen you must be eighteen years or older, not have a criminal record, and be able to write, speak, and read English. You also have to have a permanent green card that you have had for five years. Or, if you are married to an American citizen, you must have a permanent green card for at least three years before being eligible to file to become an American citizen. If you meet those requirements you must then participate in a ten step naturalization procedure. Some of these steps include preparing an application for naturalization form (N-400) and gathering paperwork and fees. You may need to get a biometrics test. If this is the case you will be notified when and where to go. After all of these steps are completed you will have an interview to determine whether you will be granted citizenship. You citizenship can be granted, continued, or denied. If it is continued you may have failed the civics or English test the first time or your paperwork may not be in order. You must retake the test and provide correct paperwork. Your citizenship will be denied if you show you are not worthy of citizenship in your naturalization papers. These are the basic steps you will need to perform to become an American citizen. If you meet the steps you should be granted citizenship. You will then participate in a naturalization ceremony and take an Oath of Allegiance to the US. Once you have taken the oath you will be considered an American citizen. Stop by, go online, or call the Law Offices of Marcin Padskarbi today to start the steps to become an American citizen. If you are looking to invest in a company in the United States the law offices of Marcin Podskarbi can help you obtain an E-2 visa. Marcin Podskarbi is a E-2 visa lawyer in Los Angeles. You will need an investor visa attorney to help guide you through obtaining your E-2 visa. The E-2 visa allows foreign investors to come to the United States based on an investment in a United States business. We can help you determine where you would like to invest and how much you should invest in your new business. If you are thinking about investing in a company in California you should consider an E-2 visa in Los Angeles. Los Angeles is a growing community with good investment potential. When you do invest in your business you should get a good E-2 visa attorney like Marcin Podskarbi. He and his law firm will help you with your business visa needs. They have all the information to help you through the bureaucratic red tape that so often confounds people when they are trying to start a business. The attorneys at the law offices of Marcin Podskarbi are here to make sure you make a sound investment and have all of your paperwork in order. Marcin Podskarbi is an investment visa attorney who will help you receive your E-2 visa. He and his attorneys strive to help the people in Los Angeles and the surrounding areas create businesses and investments to help make this country great. 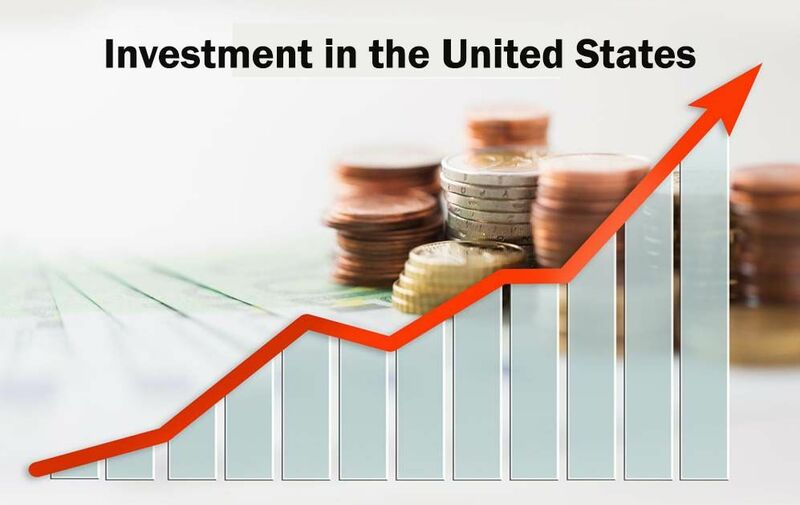 Invest in the United States and have one of the best investment visa attorneys help guide you through your business needs. 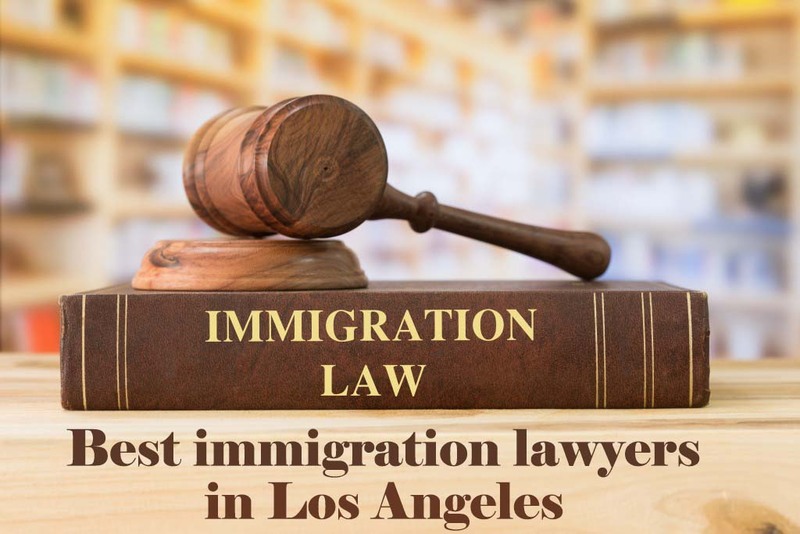 If you are looking for the best immigration lawyers in Los Angeles, you should stop by the law offices of Marcin Podskarbi. He and his attorneys will work hard for you to make sure you have the best representation available. They take care of dreamers, naturalization, asylum, green cards, business immigration and more. Being an immigrant in the United States can be scary at times, especially now that there have been more deportations. You need the best representation available, and the law offices of Marcin Podskarbi will provide you with that service. If you are detained or have questions about your citizenship, you need to call an immigration lawyer in Los Angeles. Marcin Podskarbi serves the greater Los Angeles area and welcomes you to stop by and talk to one of his attorneys. He has two office locations for your convenience and attorneys waiting to help you. If you are concerned about your visa or green card, do not be scared. Call the law offices of Marcin Podskarbi and they will take care of all of your immigration needs. They offer a free initial consultation and are available by phone or email. Before you go to the law offices of Marcin Podskarbi for your immigration needs, you can check out their frequently asked question section of their web page where they go into detail about pressing immigration matters. Do not worry, stop by the best immigration lawyers in Los Angeles’ office today. They have hours from Monday through Friday and are available online or by phone. They have two convenient office locations in Los Angeles and Century city. Immigrants who have come to the United States hoping for a better life are now facing more difficulties. Immigrants who are facing deportation need to have the best immigration lawyer in Los Angeles to help guide them through the laws and process involved in maintaining their status as legal immigrants. The attorneys at the law office of Marcin Podskarbi are here to assist immigrants with their legal issues. If someone comes into this country, they need to be aware of their rights and immigration issues they will face. Even if immigrant is stopped for a simple misdemeanor, she may end up threatened with deportation. 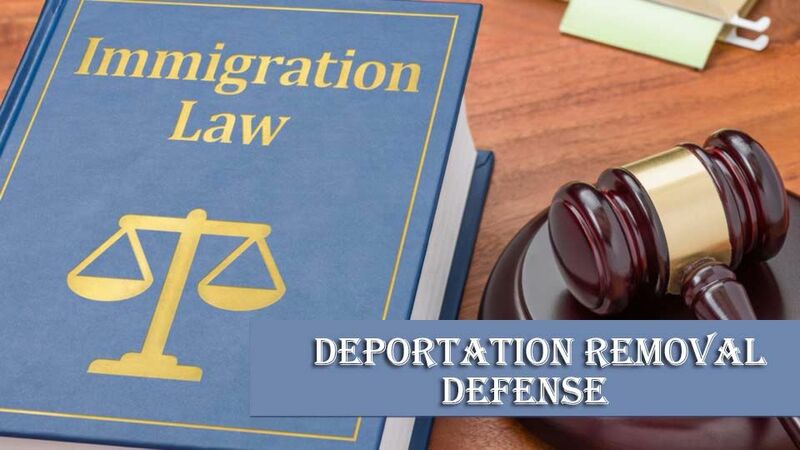 Podskarbi law office offers deportation removal defense in Los Angeles. There are different reasons someone could be deported. Beyond committing a crime, a person could be deported if they are working without valid work-permit, entered the country illegally, overstaying their visa, and more. Finding a good attorney to help keep you in the United States can be challenging during this emotional time. Attorneys from the Law Office of Marcin Podskarbi provide immigration services of Los Angeles. They work with many immigrants and help to keep families together. If immigrants in Los Angeles have any questions about their status, visas, or other situations they should contact the office of Marcin Podskarbi and associates. The Law Office of Marcin Podskarbi deals with business immigration, waivers, deportation removal defense, green cards, and other areas of immigration and naturalization law. During current government in the US, immigrants have to be even more aware of their rights. In order to maintain lawful immigration status and be protected, immigrants need the best immigration lawyer in Los Angeles.